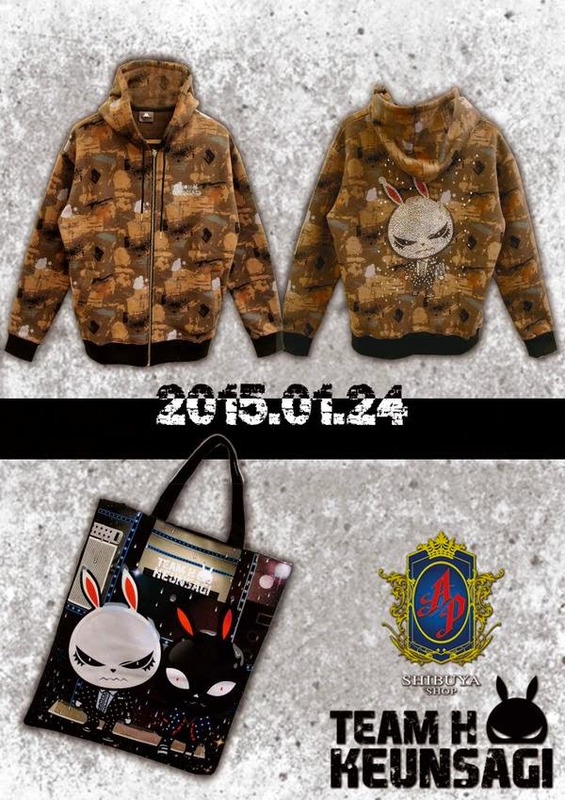 @AP_shibuyashop Since 1/24 (Sat) will sell TEAMH Seoul concert memory goods Raining back brushed Parker and eco bag!! It will be the TEAM H Seoul performance memory goods, there is a limited quantity. The sale are available at the first floor register.